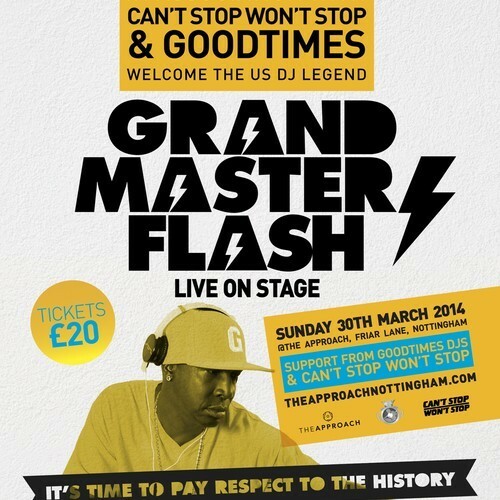 Hailing from the USA, Grandmaster Flash is widely considered the Godfather and founding artist of hip-hop. He was the first DJ to use a turntable as a musical instrument, and the first DJ inducted to the Rock & Roll Hall of Fame. Also in the Grammy’s Hall of Fame, Grandmaster Flash is the first winner of the BET I Am Hip Hop Icon award. It’s time to pay respect to history.